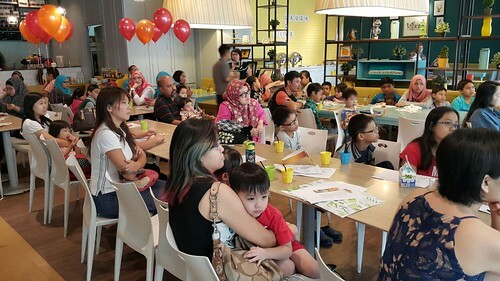 Last Saturday, we had a great time at the Lion Guard Screening Event, which took place at Marmalade Cafe, Bangsar. 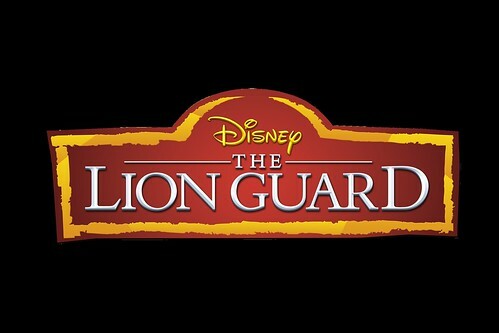 What's Lion Guard you ask? It's a brand-new television series that's premiering 17 April at 8.30 am on Disney Channel (Astro Channel 615) in Malaysia. 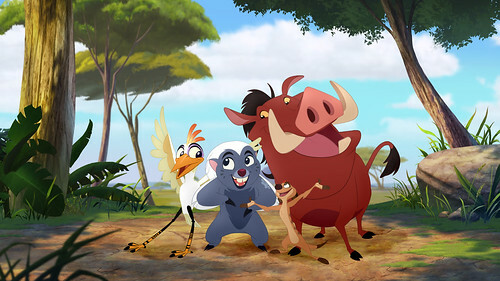 The series is a continuation of the epic Disney movie The Lion King, and follows Kion, Simba and Nala's second-born cub. 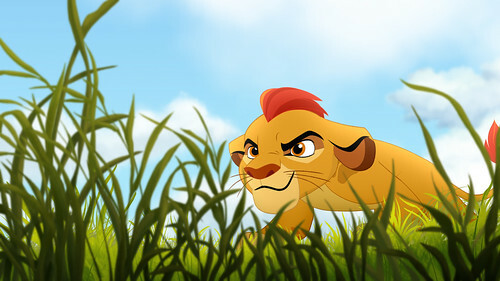 Kion is the leader of The Lion Guard, a team of animals tasked with preserving the Pride Lands! Here's Kion, ready to spring into action! 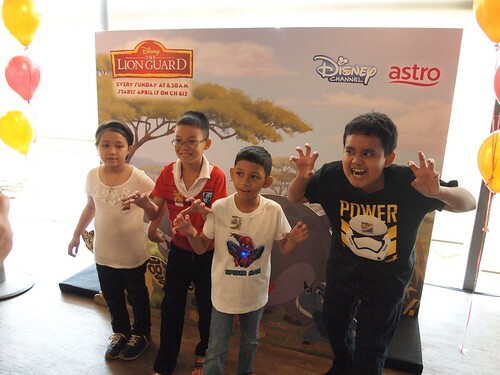 And here are some of his buddies who make up the Lion Guard! 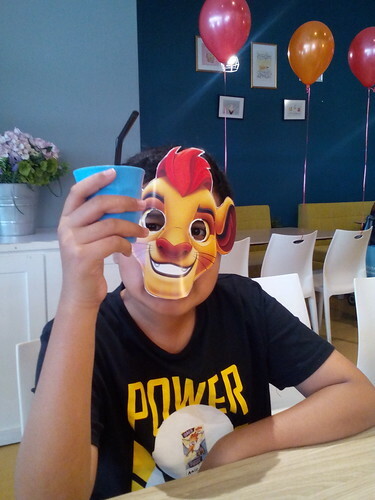 Not long after arriving at Marmalade, Amir made a cool Kion mask! 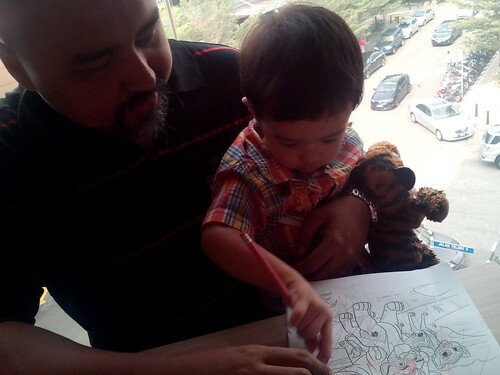 And Arif tried his hand at some colouring with daddy's help. 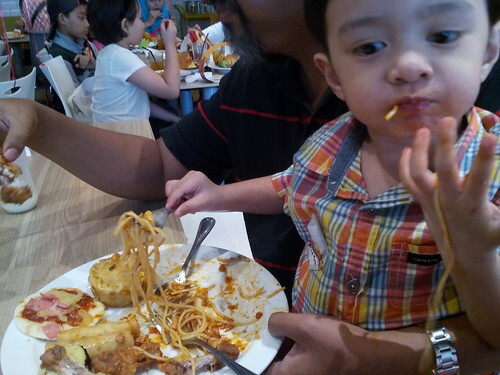 Then Amir took part in the Roar Challenge. He had a mighty roar indeed and won himself a prize! Then we all watched two episodes of The Lion Guard. I found it to be a fun, educational show and it's great that it has many good lessons for kids. 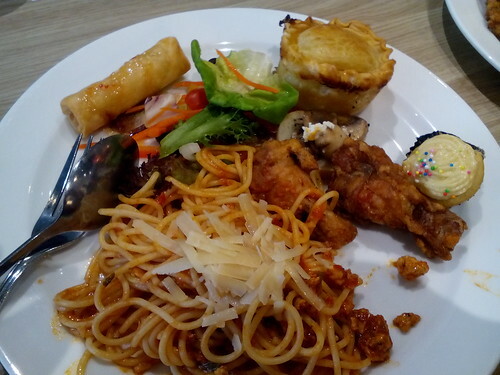 There were some really funny moments too, which made me burst into laughter! 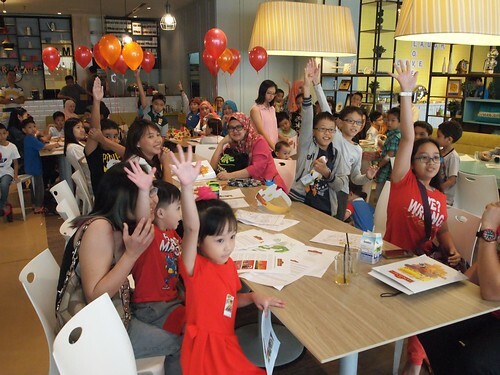 After the show, there was a round of quizzes, where kids stood a chance to win more cool prizes. 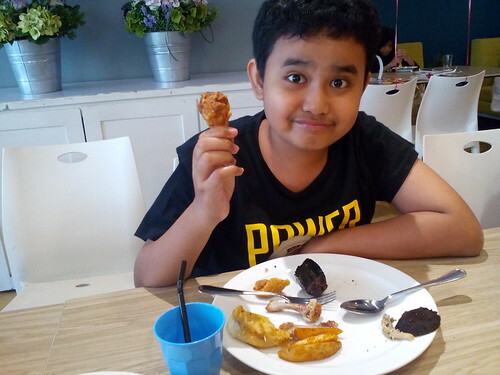 Arif loved the chicken drummets! 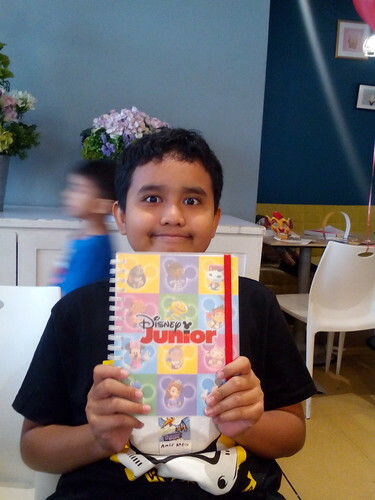 Thanks Disney Junior Malaysia! We had an awesome time and we look forward to attending more cool events and watching new shows! 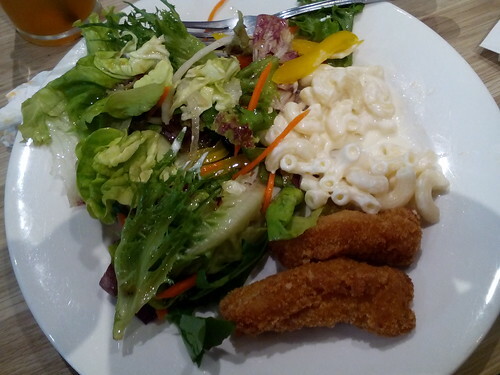 Before I say goodbye, here's a glimpse of The Lion Guard for you to enjoy. Have a great week ahead everybody and don't forget to tune in to The Lion Guard this 17 April at 8.30 am on Disney Channel (Astro Channel 615)!